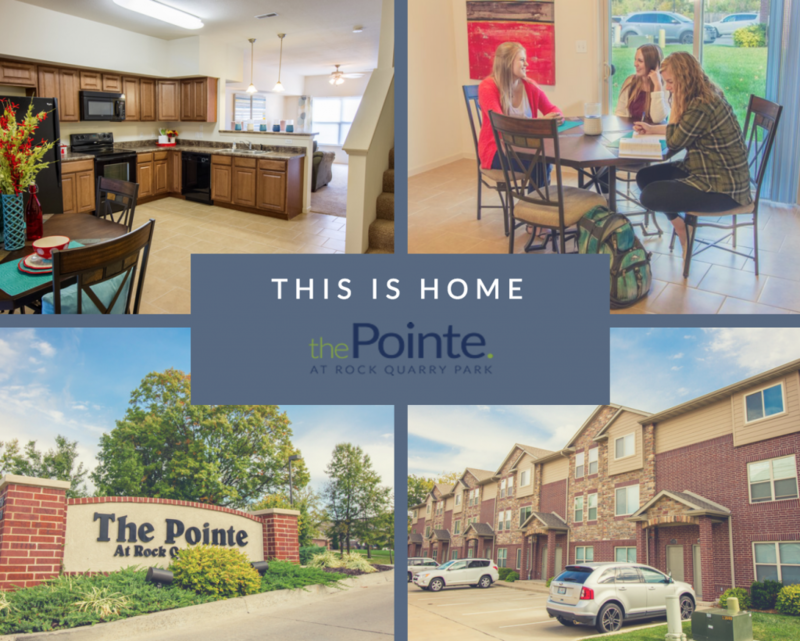 If you’re looking for student housing in Columbia, MO and you’re hoping to live Off-Campus, there are a number of reasons that we think life at The Pointe will make you feel at home. When you choose to live at The Pointe, you have your own bedroom, bathroom, large kitchen and living room area. 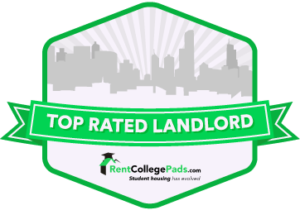 It’s the perfect place to call home while you’re a student. What’s more, you’ll be living in the center of Columbia’s student life. At The Pointe, we look to exceed your expectations. Not only are we going to provide an affordable alternative to student living, but we aim to make it feel like home. Once you settle into your spacious townhome at The Pointe you’ll feel at ease with your spacious new home. At The Pointe your rent doesn’t just cover your individual room. Our community amenities include 24-hour fitness center, pool, basketball court, tennis courts, and tanning bed. Living off-campus at The Pointe gives you access to things that the dorms on campus can’t provide. Relax by the pool or enjoy a beautiful day at the park, all within a few steps of your front door at your new home. Living off-campus means that you are never forced to look for parking. Parking at the dorms can be hard to find, and that trouble increases the closer you get to the main area in downtown Columbia. Not only will you be living in a relaxing environment, away from the traffic downtown, but we also provide a private shuttle to get you to and from campus. The south side of Columbia is ideal for the Mizzou student’s needs. Just within a couple of miles from our community, you will find : Walmart (0.8 Miles), Kohl’s (1.1 Miles), Hyvee (1.5 Miles), Starbucks (1.2 Miles). Eating out is easy too. Choose from many restaurants within a 2 mile radius. Some of our favorites are Buffalo Wild Wings, Hu-Hot, McAlister’s, Fuddrucker’s, Panera, Buckinghams, and every fast food restaurant you could want! Living at The Pointe is affordable so you can focus on your studies without being worried around rent. As a resident, you can choose utility packages and furniture packages to suit your budget. All residents have unlimited access to our on-site amenities. Security is of primary importance for all our residents and guests. To make sure your student accommodation is safe and secure, we have partnered with Signal 88 to provide nightly security for our residents.